After you link your TimeForge account with your LightSpeed account, you’ll need to activate the integration at the location level. 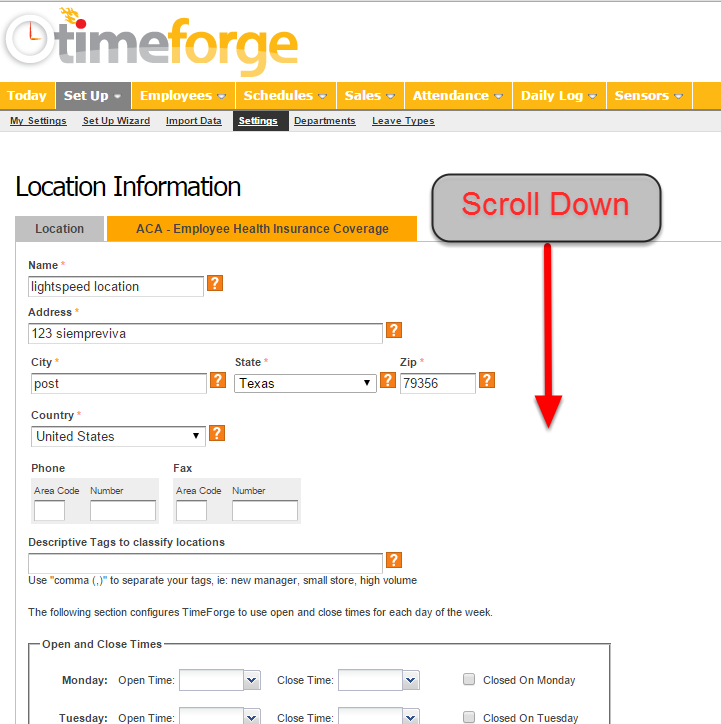 Note: Make sure you’re at the Location Level if you have multiple locations inside of TimeForge. 1. 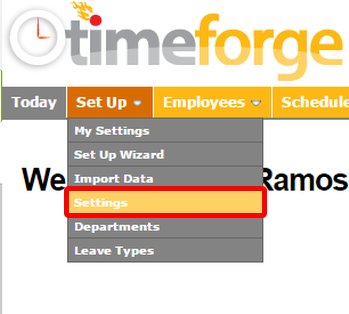 Choose “Yes” to tell TimeForge that you want to integrate with another program. 3. 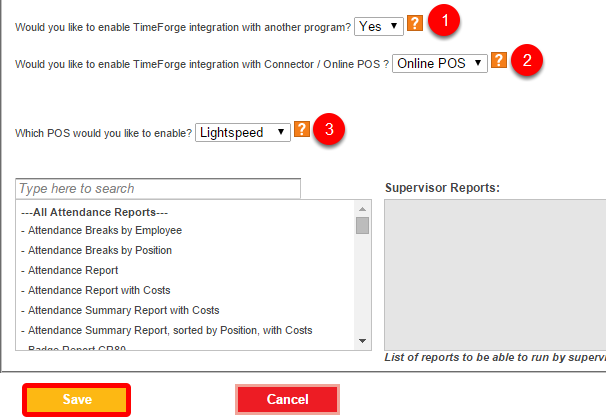 Choose “LightsSpeed” from the list of POS systems. Finally, click “Save” when you’re finished.